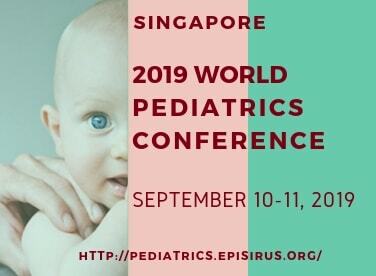 2019 World Pediatrics Conference (2019WPC) is going to be held in Singapore during September 10-11, 2019. 2019WPC will focus on the new research and give the opportunity to the doctors, pediatricians, nurses, Ph.D. fellows, and professionals to present and discuss their objective to achieve the collaborative goal, providing the neonatal care, preventing from disease, maximizing comfort in health conditions, proper treatment, and management. The 2019 World pediatrics conference will cover key topics like Biochemistry, Epilepsy, Genetics, Neurology, Immunology, Hematology, Oncology, Gastroenterology, Hepatology, Allergy, Dermatology and many more. Kindly download our conference brochure to know more. 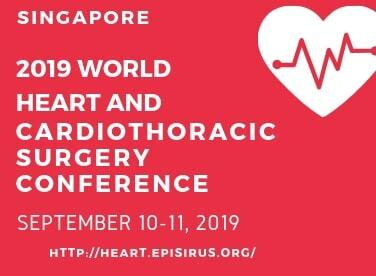 2019 World Heart and Cardiothoracic Surgery Conference (2019WHCS)" is going to held in Singapore during September 10-11, 2019 around the theme ‘Discovering the Science of Heart’ targeting the latest researches and advances to operate with, It will be the one of the best conference covering the vital topic Heart and Cardiothoracic Surgery, Which will bring together all the Cardiologist, Ph.D. fellows and professionals under one roof to share their knowledge and discuss about the new techniques and possibilities to bring into the process of delivering the best result. Some of the key topics that will be discussed in the Conference are Congestive Heart Failure, Vascular Biology, Diabetes, Obesity & Metabolism. Kindly go the about section or contact our program manager and download the conference brochure for more informaiton. 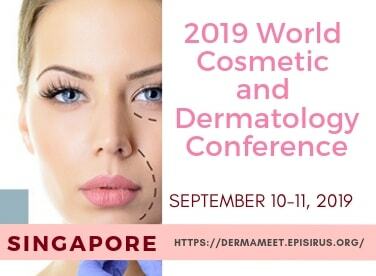 The 2019 World Cosmetic and Dermatology Conference (2019WCDC) is going to be held at Singapore during September 10-11, 2019 with the theme ‘Discovering the Science of Aesthetics and Skin Care. Some of the key topics that will be discussed in the conference are Venereology, Allergy, Liposuction, and Fat Transfer, Rhinoplasty, Sclerotherapy, Dermatology, Anti-Ageing Medicine, Infertility & Andrology, Ultrasound, and Phototherapy, etc. This conference will be the best platform to present your research paper and publish it in an international Journal. 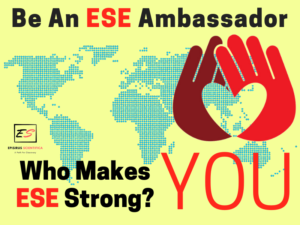 We welcome all the Dermatologists, Cosmetologists, Researchers, Emeritus, Business Delegates to join. For more information kindly contact the Program Manager and download the conference brochure. 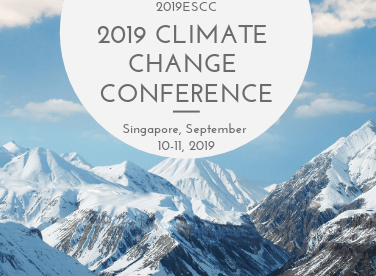 2019 Environment Science and Climate Change Conference will around the theme " Sustainable Development: A Major Challenge Across the Globe", The 2019 Cardiac Surgery and Cardiology Conference (2019ESCC) which is going to held in Singapore during September 10-11, 2019 will be the best conference in the year 2019 to spread awareness by the conference with the help of social media and the attendees. The 2019ESCC will target the Essential elements of Paris Agreement to control the global average temperature and open the new pathway to fight against Global Warming. The conference will bring all the Scientist, Doctor, Professors, UN leaders, IT Giant professionals from the world under one roof to discuss and develop new techniques against Climate Change and Environmental degradation. The topics that will be discussed in the conference are Corporate Sustainability, Global environmental change and ecosystems management, Renewable Energy, Waste Management, Climate Change Effecting Hydrology, Ozone layer depletion, Carbon capture, and storage etc. For more details kindly download the conference brochure. 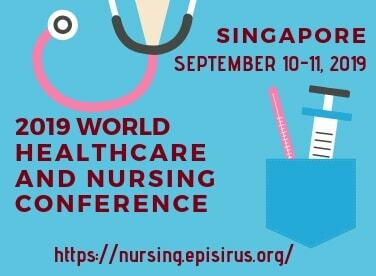 2019 World Healthcare and Nursing Conference (2019WHNC) is going to be held in Singapore during September 10-11, 2019. 2019WPC will focus on the theme “Healthcare and Nursing: A Major Challenge Across the Globe”, It will be a unique forum offers an exceptional opportunity for presenting the new research with new advances and techniques. It will bring Nurses, Research fellows, world-class doctors, and professionals to achieve the collaborative goal, with new techniques and providing maximizing comfort in health conditions with proper treatment, and management. The 2019 World Healthcare and Nursing Conference will cover key topics like Cancer Care, Travel Nursing, Respiratory Care, AIDS Care, Nursing Ethics, Psychosocial Nursing, Family Nursing, Orthopedic Nursing and many more. Kindly download our conference brochure or contact the program manager to know more. 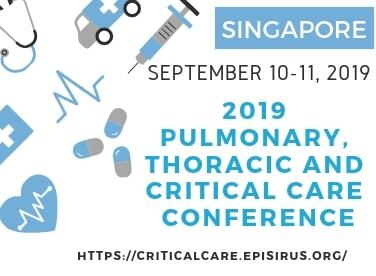 The 2019 Pulmonary, Thoracic and Critical Care Conference (2019PTCC) will be organized around the theme “Thought Provoking Solutions to Improve the Crisis of Critical Care”. 2019PTCC is going to held on September 10-11, 2019 in Singapore. The Pulmonary, Thoracic and Critical Care Conference will bring general surgeons, pulmonologists, anesthesiologists, emergency physicians, trauma coordinators, cardiologists, thoracic surgeons, surgical residents, and many Ph.D. scholars and professionals from around the world to under one roof. The conference will offer a great opportunity to share your knowledge and gain from other professionals. Some of the key topics which will be discussed in the conference are Critical Care Medicine, Trauma and Anesthesiology, Asthma and COPD etc., Kindly download our conference brochure or contact the program manager to know more.